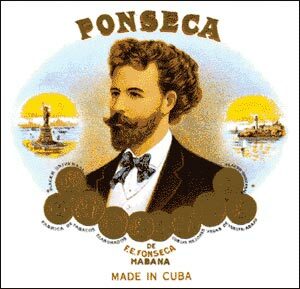 The "Fonseca" brand was invented in 1906. These cigars carry the name of their developer Francisco Fonseca, whose image adorns the box even today. "Fonseca" brand is recognized by its rich but mild flavor and is distributed only in limited quantities. In 1907 this brand was registered by the Spaniard Don Francisco Fonseca. The "Fonseca" cigars were manufactured in several different Havana cigar factories in the beginning of the 20th century. Now they are produced in the small Havana province town Quivic'n.